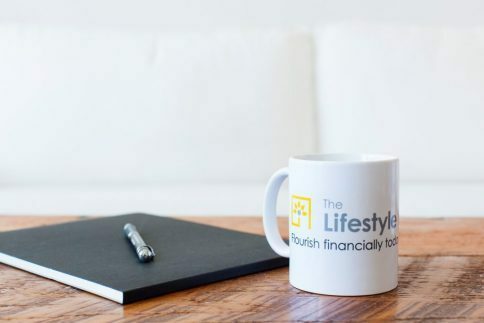 The Lifestyle Protector | Professional Financial Advisors. Your lifestyle is unique. A professional financial advisor can help. Customized to Your Unique Lifestyle. Get your money working as hard as you do with a personalized, comprehensive financial game plan. We’ll help you focus on achieving what’s most important to you. You’ll put your lazy money to work and have a way forward – even if you’re starting late. You can feel more comfortable and confident with the choices you make financially. With a professional financial advisor on your team, you’re also more likely to live the life you want that includes taking annual vacations and splurging. If you’ve ever wondered “what more could I be doing to be smarter with my money?”, we can help! With your Financial Plan, we’ll make sure you’re checking all the right boxes and not missing a single opportunity to be smarter with your money. Bring your Financial Plan to life with our full-service collaborative Wealth Management experience. We’ll help you with all things money related. You’ll have year-round access to the professional advice, guidance and resources needed to stay on track. Wondering if Financial Planning is right for you? We won't jump the gun. We cut through the jargon. A personalized plan by humans. Don’t just take it from us, read some kind words from people who work with us! Giving thanks to Lynn and her team. We know this is only the beginning of a long lasting, prosperous relationship. We are smiling from ear to ear. Give Lynn a call so that you will smile too! There is nobody as thorough as Lynn when it comes to looking at your overall picture. I only wish I had met her in my 20’s to help create a plan and not be as crazy with my money. We think back at how lucky we all were to have met and got to know your father, such a nice person. He helped us out so very much! Now we appreciate your help. Thank You! Planning eliminates the need to keep your fingers crossed. Plan for your future. Enjoy your lifestyle today!